One of the big budget eaters when it comes to travel is accommodation costs. In third world countries, a private room may be $20 / night, while in developed countries, expect to pay $60, or more, for a double room. If you plan to travel the world for a month, or a year, those accommodation costs will really add up! Here are some easy ways to save you money on room stays. This is becoming a huge craze and if you’re not a part of it, you’re missing out. Imagine living in a castle in France, on a vineyard in Italy or in a beachfront cottage in the Caribbean. Wouldn’t that be amazing?! In exchange for taking care of the home you’ll be living in, and (in most cases) the homeowner’s pet, you’ll receive free accommodation. There are house sits to be had worldwide, from India to Thailand and New Zealand to Canada. This is a great way to travel like a local, get the insider scoop on the hot-spots around town, meet incredible people, enjoy the company of a furry friend and of course, live for free! We’ve been members of TrustedHouseSitters for a few years now and have saved thousands of dollars on accommodation costs…not to mention we lived in Grenada, Barbados, Costa Rica and were lucky enough to take care of some adorable dogs 🙂 Sign up now and give it a try! Don’t believe us? 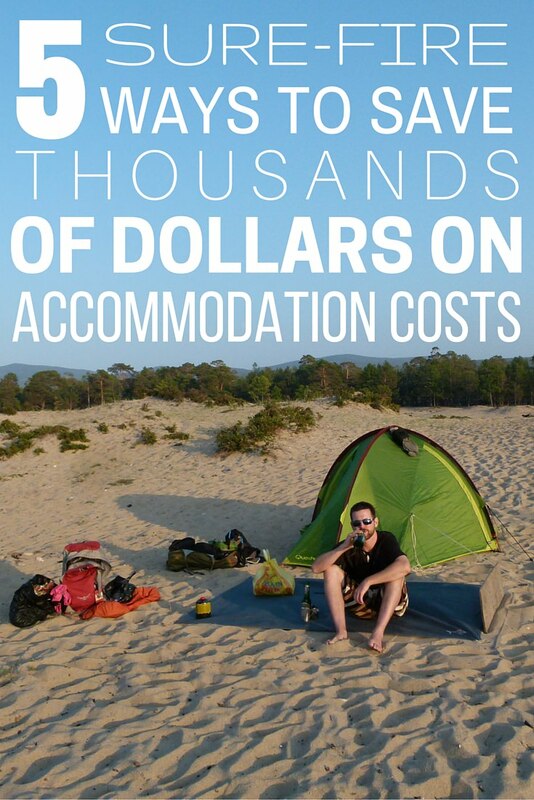 Check out how we saved $24,000 in accommodation costs last year. Camping is the ultimate way to save money on room costs, plus it allows you the freedom to move around where you want to – you’re not confined to places where you can find a hotel. Want to trek through the vast Mongolian steppe? Well, there aren’t any hotels there. 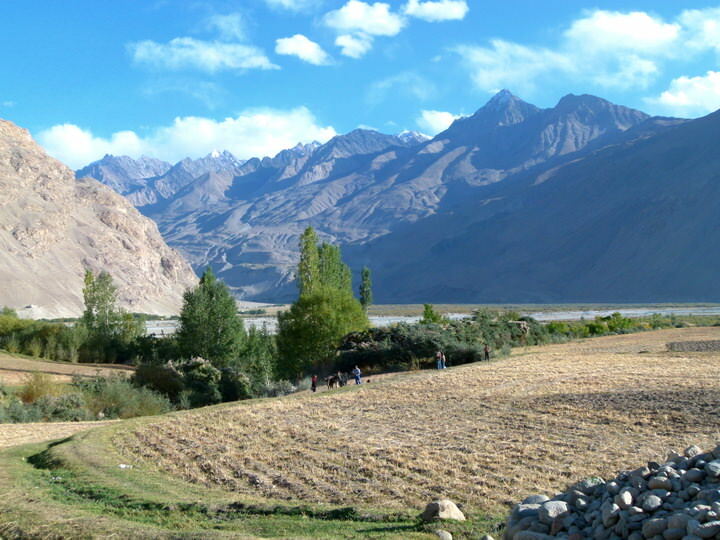 Want to hike up a snowy mountain in Kyrgyzstan or Canada? Well, there aren’t any hotels there either. Feel like sleeping on a deserted beach? Well,…you get the point! Pack a tent and a sleeping bag and you’re set! Very cheap camping is available in many National Parks or even in the backyards of hostels. Free camping is available on many beaches around the world – Mexico, Central America and parts of the Caribbean in particular. Make sure to buy a small, lightweight tent and make sure it’s waterproof. Check out our ultimate packing list for a camping and trekking trip for more information on what to pack. 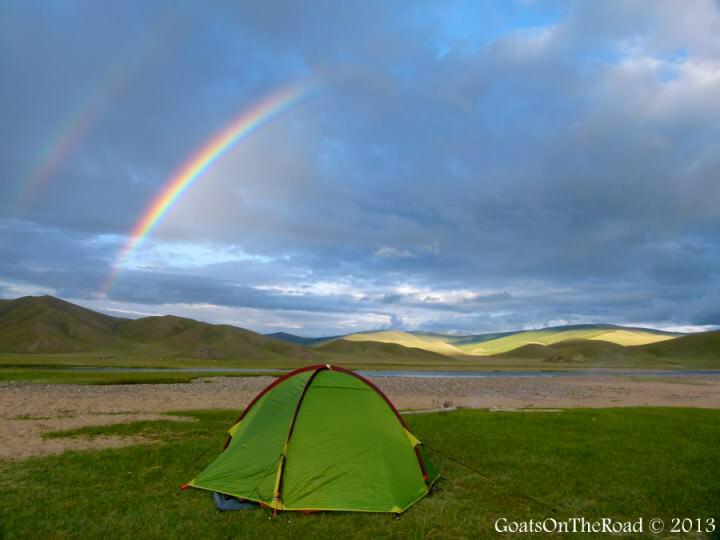 Camping on the Mongolian Steppe – there aren’t any other options! You’ve probably heard of this incredible community before, which connects travellers with locals that have a spare bed, or couch. Both couchowners and couchsurfers create a profile on the website and when you’re looking to travel to, say, Berlin for the weekend, you search “Berlin” and see which smiling, local faces pop up. After each couchsurf, both host and surfer (traveller) give each other a reference on the website. Of course, always do your research and due diligence before choosing someone to host you. Single women, perhaps opt for a couple, or a single woman host. Read prospective host’s references and write back and forth a few times to get a feel for who they are. If you’re uncomfortable when you get there, you can always leave. This is a great way to meet local people, learn more about the best spots to eat and things to do, and, of course, a great way to get a free night(s) stay! We had a man from Switzerland stay with us when we lived in Canada. The experience was great. We made dinner for him, took him out on the town and showed him what our city had to offer. When we were in Iran, we were invited to stay with a young couple for a week! They showed us incredible hospitality and kindness. We highly recommend Couchsurfing and if you’re interested, you can create a free profile here. 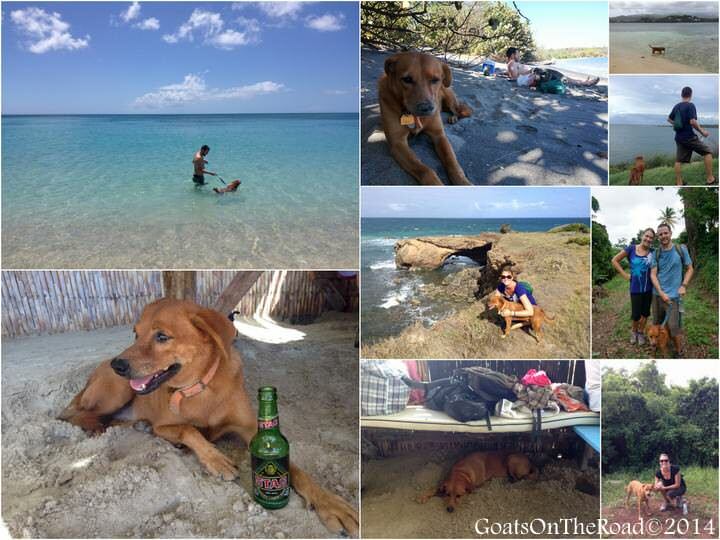 Have you heard of WorkAway before? It’s an excellent exchange program for skillful people wanting to put their abilities to use, while learning more about a culture or a language. In exchange for 4-5 hours of work each day doing something like farming, harvesting, teaching, building, caring for children/animals or designing websites, you will receive accommodation and meals. Basically, if you have a skill, you can help in the community and in exchange, you’ll get free room and board. There are over 130 countries participating in this program right now! What a great way to make a difference, meet some new people, create lasting memories and of course, get a free room for a night, a week, a month…a year. Click here for more information and to register. WWOOF stands for World Wide Opportunities on Organic Farms, an idea that began in England in 1971. Volunteers (WWOOFers), work on a farm, garden, vineyard or woodland that follow proper organic or sustainable practices. This is a unique opportunity to learn about farming, it’s time to go back to our roots! Everyone should know how to farm, everyone. As a WWOOFer, you’ll be expected to help out for 4-6 hours/day, in exchange for food and accommodation. Some of the tasks you can expect to help out with include, sowing seed, making compost, gardening, planting, cutting wood, weeding, harvesting, milking, feeding, fencing, wine making, cheese making and bread making. WWOOFing is a great way to learn about a sustainable way of living while being able to live all over the world. Of course, the free accommodation and food is nice too. Click here to sign up. Technically the stays aren’t free, as you have to work for them. 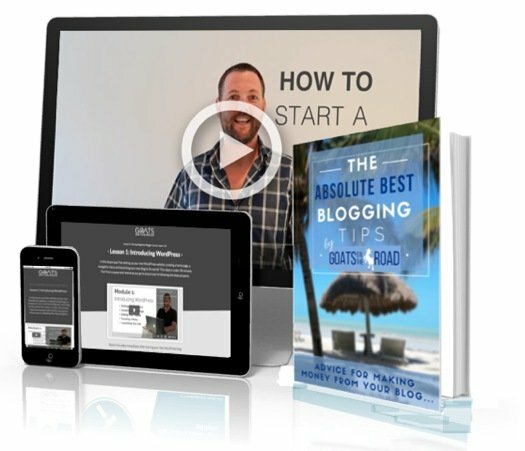 But if you have a blog, YouTube Channel or social media outlets, hotels around the world will want to hire you to share your experience at their accommodation. In exchange for writing a review post, sharing some photos on your social media channels, or mentioning them in a video, you can receive a few complimentary nights. 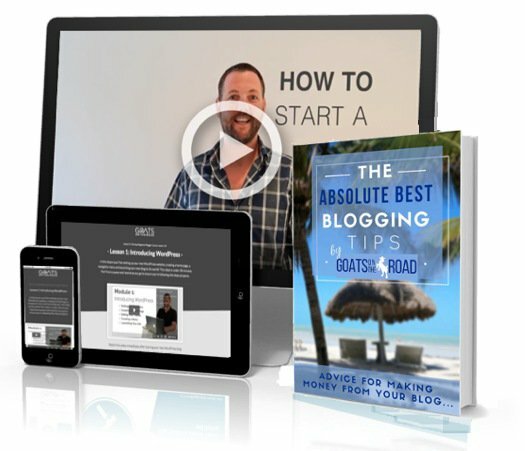 Learn how to start a travel blog and enjoy one of the many perks – “free” accommodation. Isn’t he adorable? I miss him… 🙁 But, soon we will be reunited again as we are going back to pet-sit Spare Dog soon. Lots of great info! We are currently on our first house/dog sitting assignment in Bangkok and we couldn’t agree more about how great it is. A few more to add to your list that we have used: mindmyhouse.com for house sitting opportunities and helpx.net for work exchange opportunities. Hey Christine! Wow, dogsitting in Bangkok would be an amazing experience. How long will you stay there? Thanks for adding those other resources to the list. Great list!! I’ve never done any of these, but I did do work in a hostel in Lebanon in return for some free accommodation once. Great experience! Nice! Ya, anything in exchange for accommodation and/or food is great. If you can help out, go for it. I’m sure you met some pretty cool people at the hostel. i have done several long and sometimes remote cycling trips. I always carry my tent and food. Wild Camping in Norway was very relaxing. And you can’t beat the views in Kyrghistan, when camping in the wild. Great idea 🙂 That’s the best! Hey I just found your website today and I love it! If you are planning to go to Brazil and visit Rio de Janeiro any time soon check out my blog too! I give a lot of insider tips of how to enjoy the city like a local. I hope you like it! One day we would love to visit Rio 🙂 Cheers! I used CouchSurfing a few times and met great people! I definitely want to save money on accommodations ! I hope to try house sitting on my next adventure. Great article.